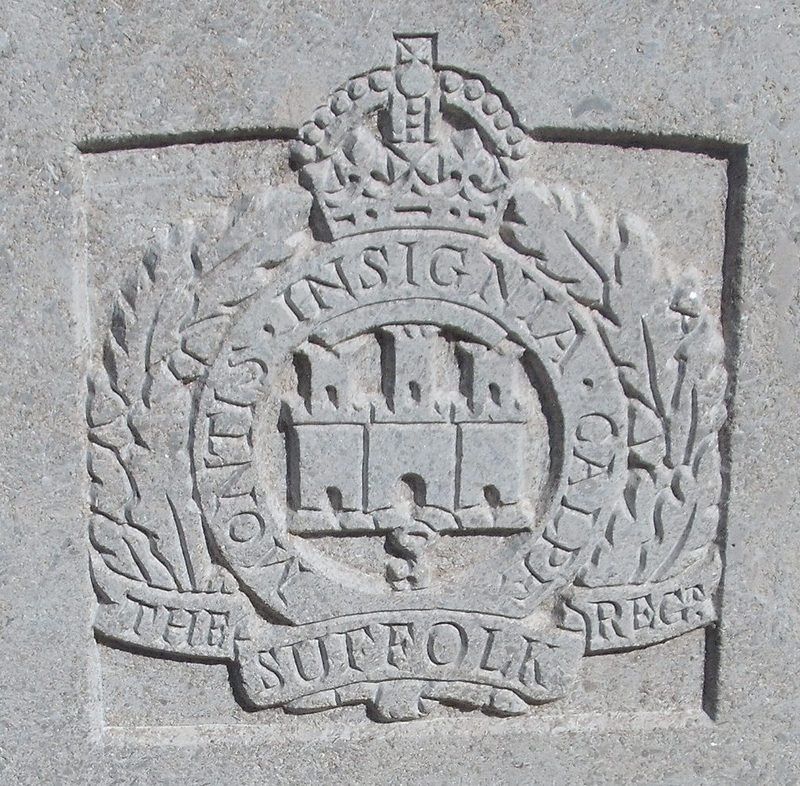 1/4th Bn, The Suffolk Regiment, 98th Brigade, 33rd Division, B.E.F. On the Census of 1901, eight year old Cyril Jevon Barnsley was in the care of the Royal Orphanage, Goldthorn Hill, Wolverhampton. During the Great War he served with the 1/4th Suffolk Regiment, having enlisted at their headquarters in Ipswich. His connection with Malvern seems tenuous, he is not commemorated on the Malvern Library Memorial or any of the other local memorials, but his death was reported in the Malvern News on the 2nd June 1917. The only other link with the town is his commemoration in the County War Memorial Books in Worcester Cathedral for Malvern.